Thank you for your interest in joining a community of young professionals committed to shaping positive change through dialogue and action. Further develop leadership skills and capabilities through custom programs, workshops, informal gatherings, mentorship, etc. curated by local Hubs. Gain in-depth exposure to thought-leadership and knowledge of global, regional and industry issues. 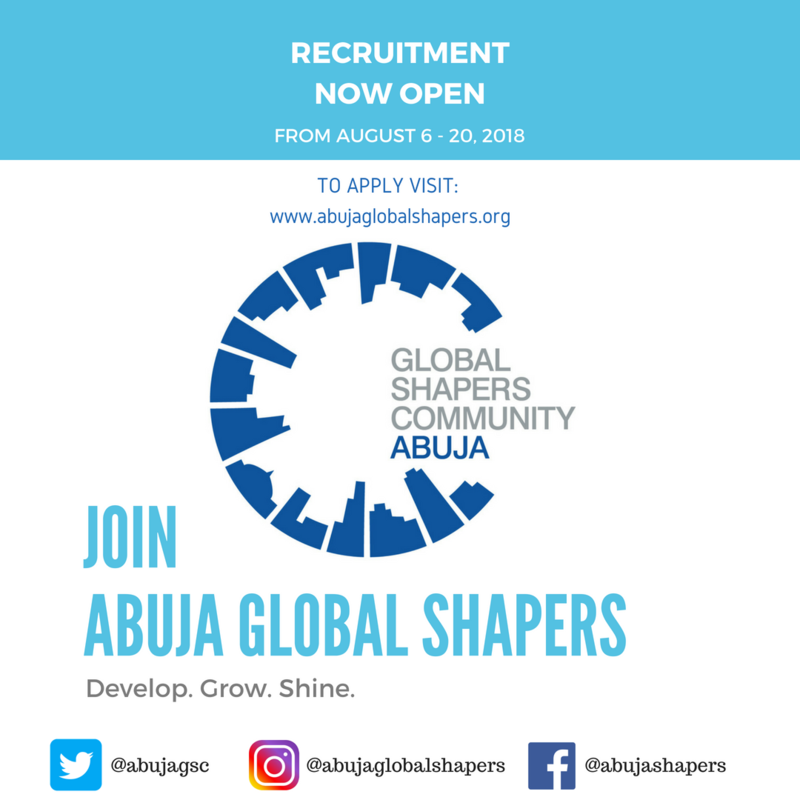 If this sounds like a community you would like to be a part of, we invite you to apply to join us in shaping our world. We encourage both first time applicants and previous applicants who meet the basic qualifications to apply. We look forward to meeting you and working with you!